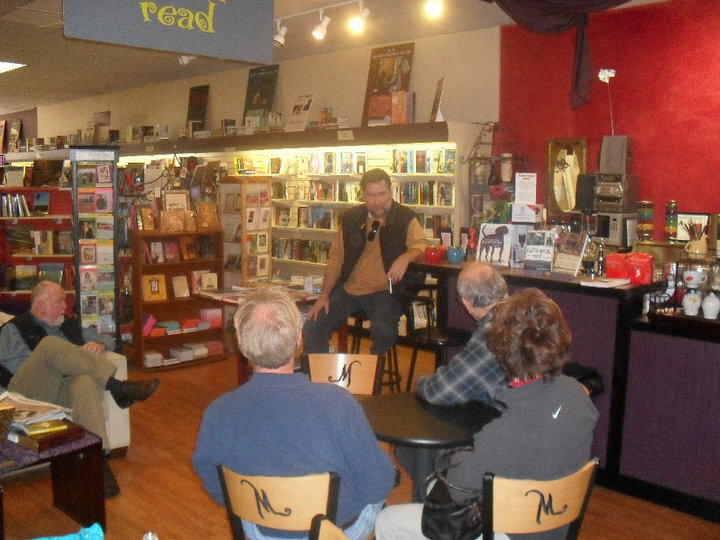 Man versus beast. 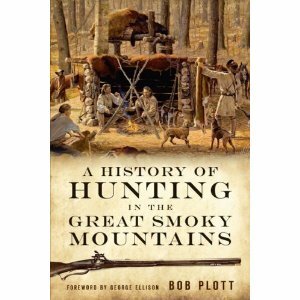 It is an age-old struggle, and one that has ensued within the rugged terrain of the Great Smoky Mountains since humans first encountered the region centuries ago. 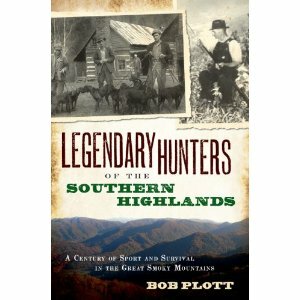 Author and local hunting connoisseur Bob Plott takes readers on a quest back through time for a glimpse into the minds and the rifles of the region s most intrepid hunters. 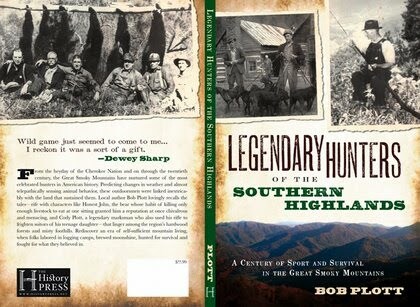 From the primitive weaponry and prevailing tactics of the Cherokee to the audacious rifle-toting ridge runners, and even a gruesome gang of cannibalistic rogues, these stories are truly a gripping tribute to mountain life and the adventure of the game. Recognized now as one of the premier hunting dogs in America, the Plott bear hound is unique among hunting dog breeds because it descends from Germanic stock rather than the traditional English foxhound. The breed's story began when its original breeder, Johannes Plott, and his brother Enoch left Germany in 1750 with their prized hunting dogs. 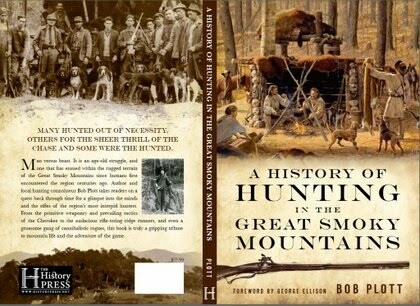 This trip across the Atlantic began the two-hundred-year journey that would culminate in the North Carolina mountains with the development of what is now arguably the world's finest breed of hunting dog. 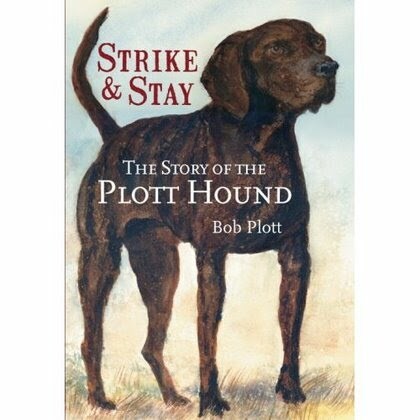 This fascinating story of the Plott family and the Plott hound is a classic American tale of adventurers and underdogs- a story that Bob Plott, the great-great-greatgrandson of Johannes Plott, is uniquely qualified to tell.